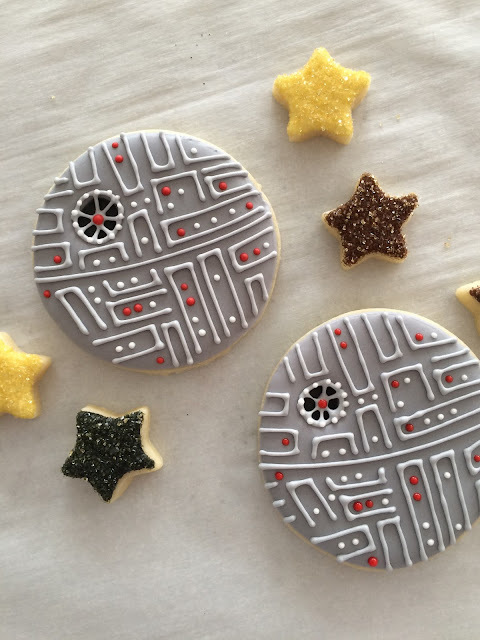 I had a request for a Star Wars cookie set. At the same time, I've become completely crazy about creating these short video tutorials. Do you want to learn how to do my Death Star cookie?